I'm definitely enjoying this winter break, and being a lazy bum for the time being. I've already started making some new year's resolutions for myself, that I will share later on. happy holidays!!! 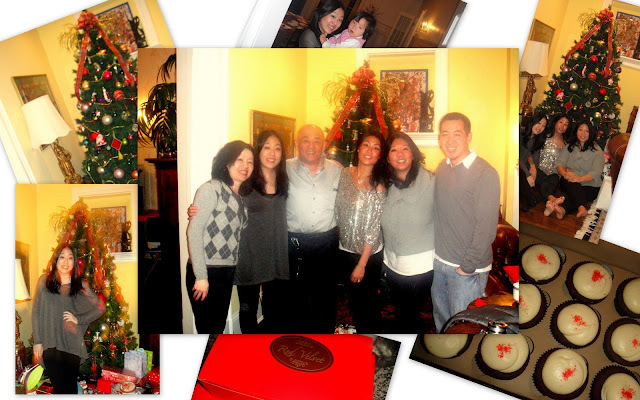 :D and yes, i sure did eat delicious food this christmas..hehe. wish you a merry belated christmas too!!! Happy holidays to you and yours as well, and thank you for your comment (my apologies that my "thanks" is five months belated)!